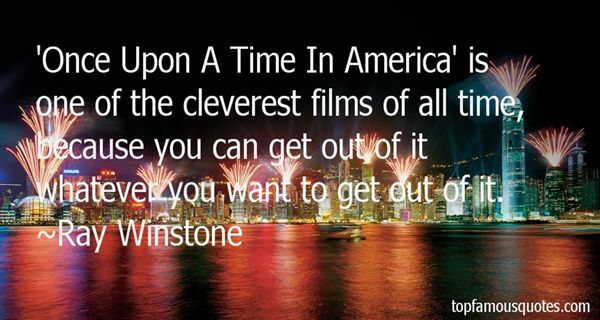 Reading and share top 18 Ray Winstone famous quotes and sayings. 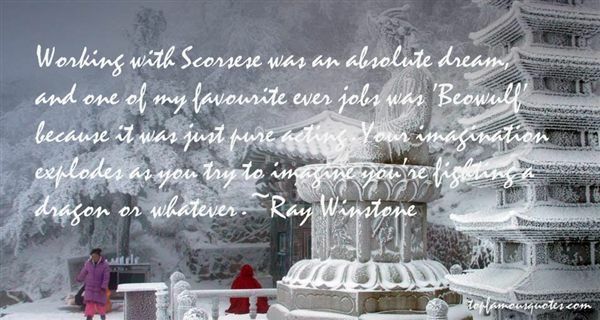 Browse top 18 most favorite famous quotes and sayings by Ray Winstone. Exactly. Since it is morally justifiable, I have only to consider the question of personal risk. Surely a gentleman should not lay much stress upon this, when a lady is in most desperate need of his help?" 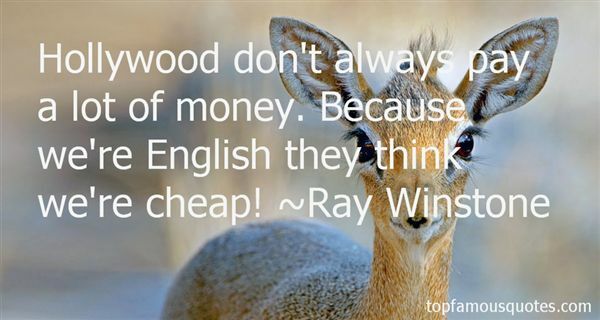 What Did Ray Winstone Talk About?